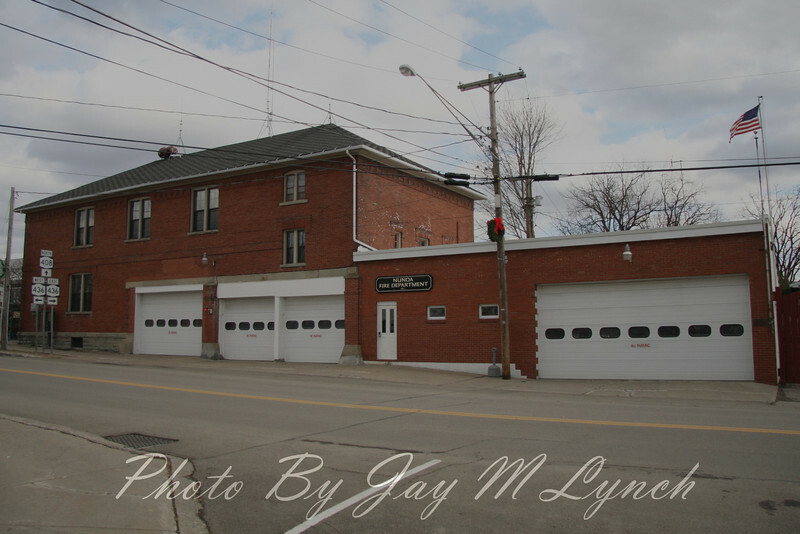 Nunda Fire Department operates out of one station located at 4 South State St. in the Village of Nunda. - Livingston County, New York. Nunda FD - 4 South State St Village of Nunda.